PowerTEC Ltd is a company with great experience in manufacturing ignition systems. We specialize in the production of ignition lead sets and coils. Thanks to improved technology, years of experience and reliable suppliers we are able to manufacture high quality ignition systems at competitive prices. 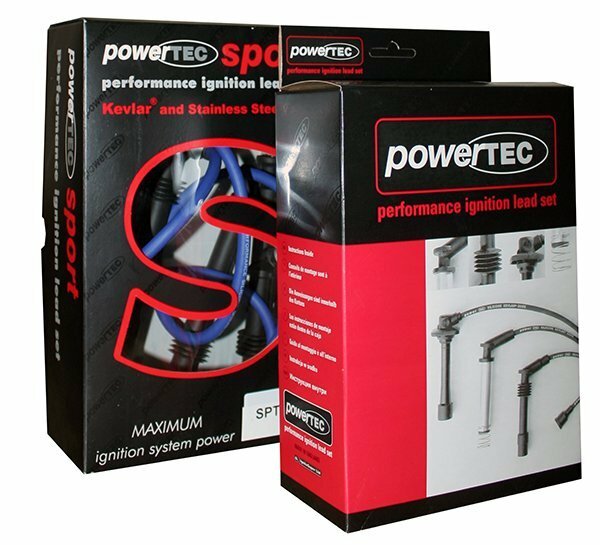 PowerTEC offers the widest range of ignition lead sets covering most OE sets in Europe. Our catalogue covers resistive cables, sport series for performance, as well as copper core cables. Strict quality control ensures the highest quality levels. All Powertec products carry a 2-years-warranty. All our components meet the international standards SAEJ557, SAE J2031, ISO 3808.